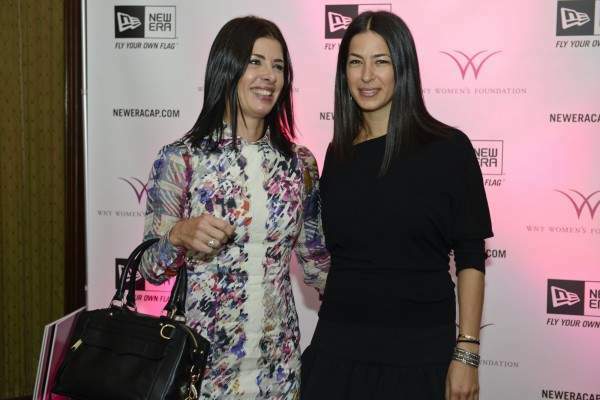 It’s Thursday, so let’s throw back a little: November 2013 had the pleasure of meeting Rebecca Minkoff via Tony Walker & Co. and the WNY Women’s Foundation. She was there in support of women and children and breaking the poverty cycle in our community. By profession she does bags, shoes, clothes, so naturally we love her. Really don’t remember a lot about the afternoon but do remember exactly what she was wearing, all black, with a great neon blue manicure, and that she talked about family, and her brother. Loved that. There was an auction, so naturally bid on one of her great bags. She signed it ‘To Rebecca XO Rebecca Minkoff’. Every day dress, xo, Rebecca Minkoff. love the layout at the top. looks so fresh… Also this post is great. Adore the dress you are wearing. Color is so beautiful. Fit-friend Amy has a good sense of humor! Yes, totally agree, she is a bundle of good positive energy! !